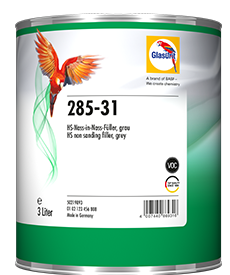 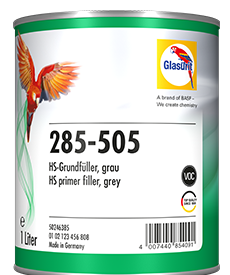 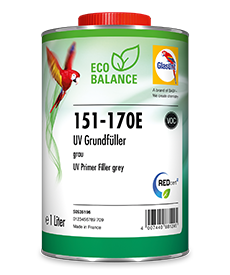 The grey-coloured Glasurit 9-7 CV Steel Primer and 68 Line 2K topcoats can be applied in a single spraycoat. 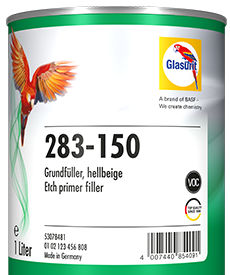 That saves both time and money. 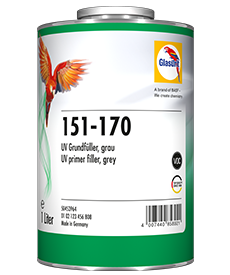 Furthermore, the new steel primer dries faster than the previous product. It is ready for assembly within 12 hours. 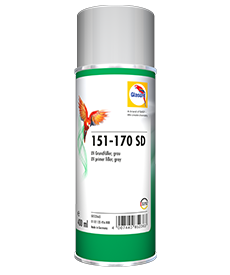 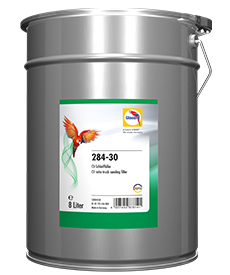 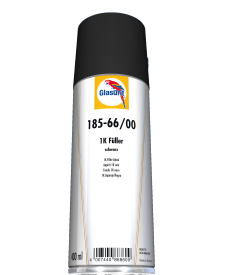 The product's highlight: it offers extremely good anti-corrosion protection in all kinds of weather. 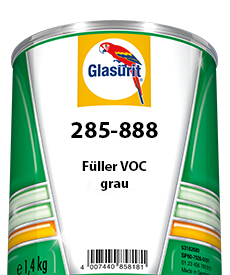 Vehicles which were primed with it can even be stored in the open air! 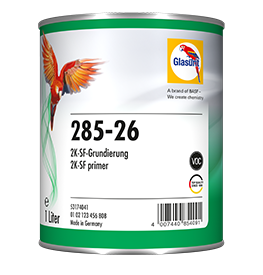 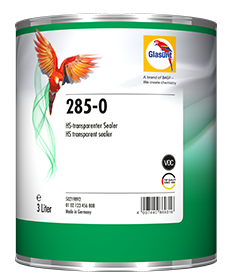 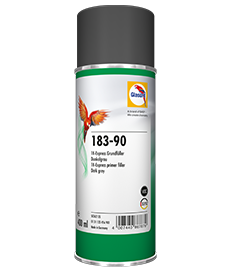 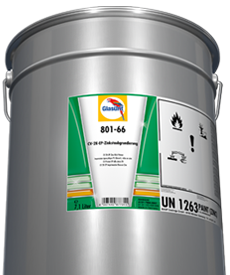 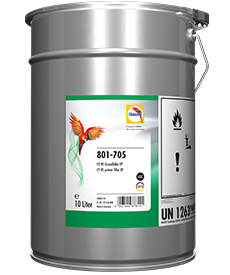 The use of this environmentally-benign Glasurit 9-7 CV Steel Primer cuts consumption of organic solvents. 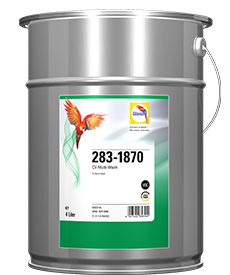 As a chromate-free, low-odour product, it can be used on ferrous metals without any problems at all. 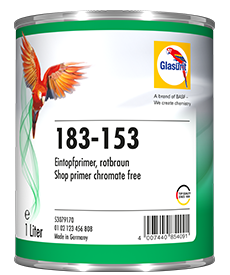 This makes all chassis painting very efficient indeed! 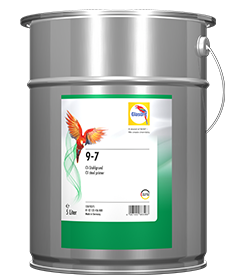 The 9-7 CV Steel Primer's build smoothes irregularities of the rough steel structure and provides an attractive paint finish. 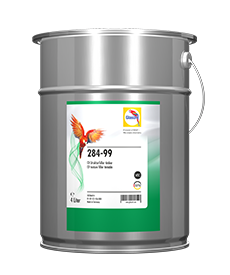 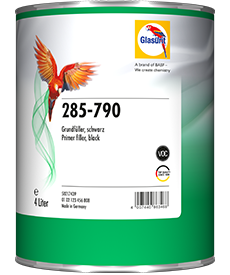 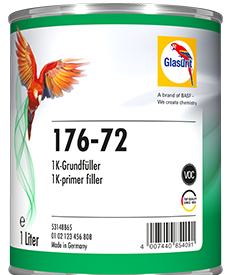 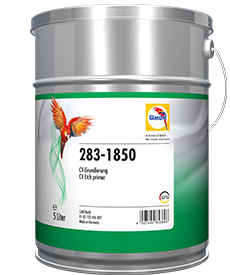 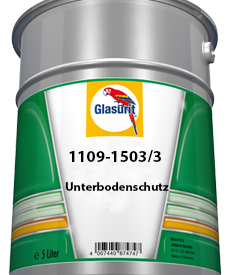 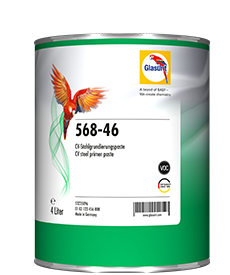 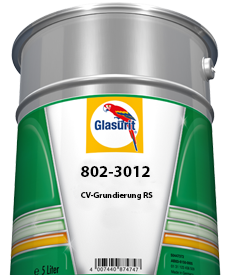 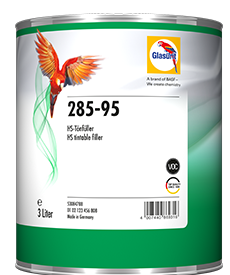 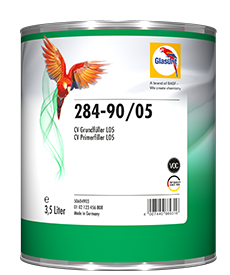 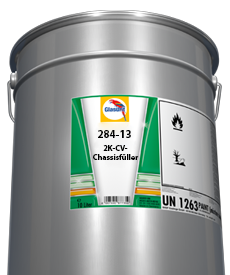 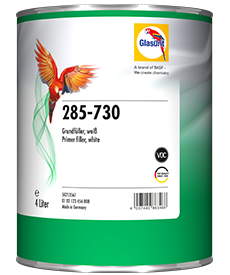 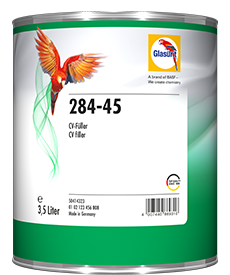 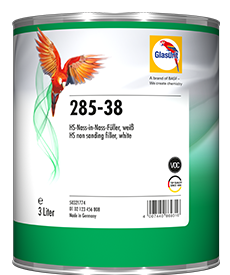 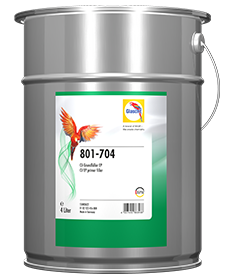 Glasurit 9-7 CV Steel Primer is also excellently suited as an adhesion promoter and sealant for original finishing jobs of all kinds. 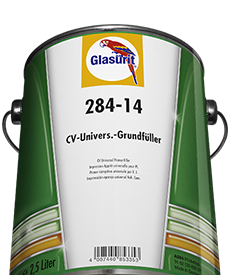 Another good reason for opting for the innovative paint technology of Glasurit. 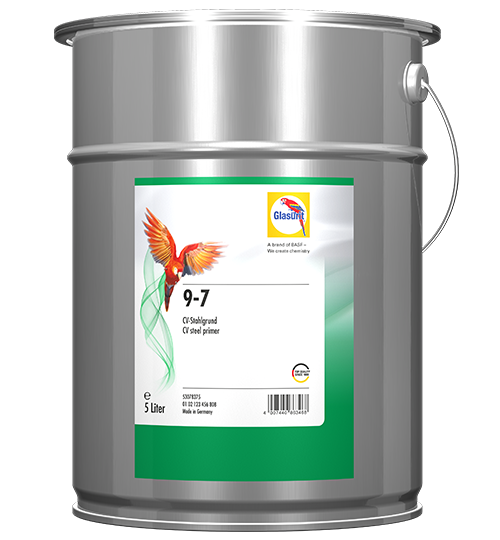 The filling force of the CV steel base 9-7 compensates for unevenness in the coarse steel construction and provides a visible paint surface. 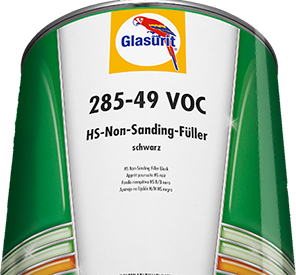 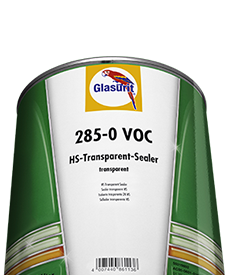 The Glasurit 9-7 CV-steel base is also excellent as an adhesion promoter and an insulating base for all new varnishes. Another good reason to opt for the innovative paint technology from Glasurit.